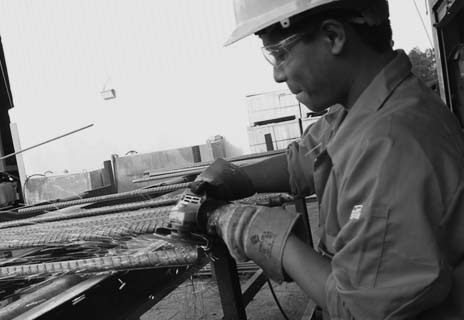 BLUE STEEL FACTORY (BSF) IS A REBAR CUT AND BEND SERVICE CENTER WITH REACH IN THE MIDDLE EAST REGION. Our values are the foundational principles on which we base our approach and methods. As the result of 30 years of managerial experience, they are rooted in our everyday practices and activities, and are constantly being assessed and cultivated. At BSF, we act ethically and responsibly. Our relationships are based on mutual trust and respect because we believe in honesty and transparency for everyone. We honor our agreements and always bring our commitments to fruition. We give priority to communication and participation because they are the driving forces, the foundations of teamwork. We are proactively committed to our company objectives and together meet all challenges with enthusiasm and passion. We want to be effective and innovative industry leaders at BSF. We collectively foster a working environment in which we are constantly learning, creating, and sharing knowledge. We aspire to work efficiently and add value in our continuous strive forward. Exceeding our clients and our own expectations inspires us to search for and develop new opportunities and solutions. 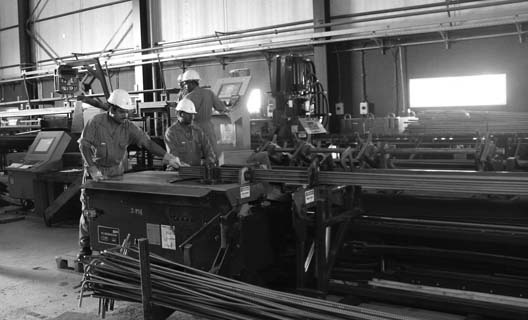 We stay focused on results and services because we have developed efficient processes and always optimize our resources.